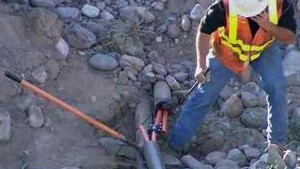 On an otherwise normal day in late February of 2015, a single fiber optics cable was cut in Northern Arizona. The result? Thousands of residents from just north of Phoenix all the way to Flagstaff, 100 miles away, got a harsh lesson in preparing for disaster situations. What’s that you say? Losing access to the Internet is no big deal? Think again. When that fiber optics cable was vandalized just before noon on Wednesday, February 25, tens of thousands lost the ability to use the Internet and their cell phones. Many in this day and age do not own a land-line telephone. This means that communications were brought to an immediate standstill. Imagine teens and those in their 20s and 30s, people who have been born basically with a computer or smartphone in their hands. Their lifestyles were totally shut down. Those whose cell phone networks were not interrupted were still affected. Businesses and banks could not process credit card transactions. Stores all throughout northern Arizona began posting signs that read “cash only”. But when customers hit nearby ATMs to withdraw cash, many of them did not function. They were on the same grid that was affected when a vandal or vandals cut the fiber optics cable. If they did not have cash on them, or a rainy day supply at home, shoppers could not purchase anything, get cash to purchase anything, or even buy food, gas for their vehicles and other necessities. This lasted until 6:30 PM in some spots. But other affected Arizonans had their modern lifestyles shut down till 3 AM Thursday. Zak Holland is an employee at a computer store located on the Northern Arizona University campus. He stated that students from the school were emotionally distraught, some of them almost in tears, when he told them there was nothing he could do to get them back online. Many had school projects that were due that day. Imagine the health problems caused when Internet integrated health monitoring equipment simply stopped working. 911 service was drastically impacted, and not in a positive way. The employees in Prescott Valley, roughly 75 miles north of Phoenix, were handling 911 service with handheld radios. Some water and sewer facilities had to be switched to manual operations, because they shut down as soon as that one fiber optics cable was cut. Weather reports did not go out. Tempers flared and emotional fuses shortened, as everyone from kids to grandparents have their normal schedules put on hold. The lesson here is simple. The more we rely on technology, the more we should be preparing, each and every day, for a loss of that same technology. What if that 6 to 15 hour outage had lasted an entire day, 3 days, or a week? You absolutely must start preparing for such emergencies. 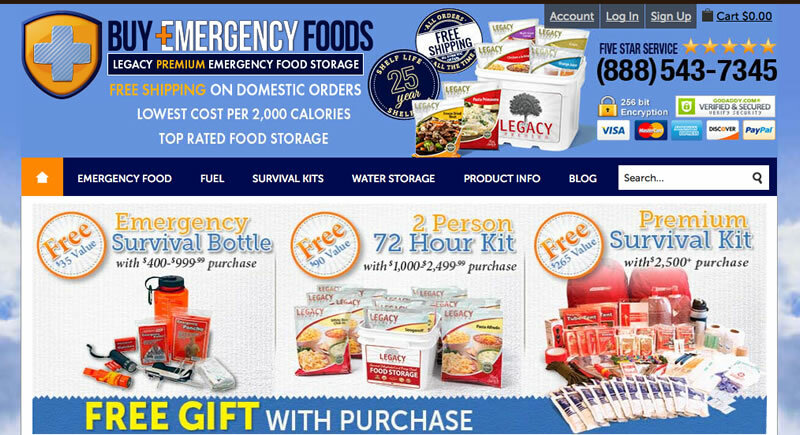 Put away a couple of thousand dollars in a safe location at your home as emergency currency. Buy and familiarize your family with some two-way radios as emergency communications devices. Stockpile flashlights, batteries, candles and matches. Purchase an generator if you can afford to. 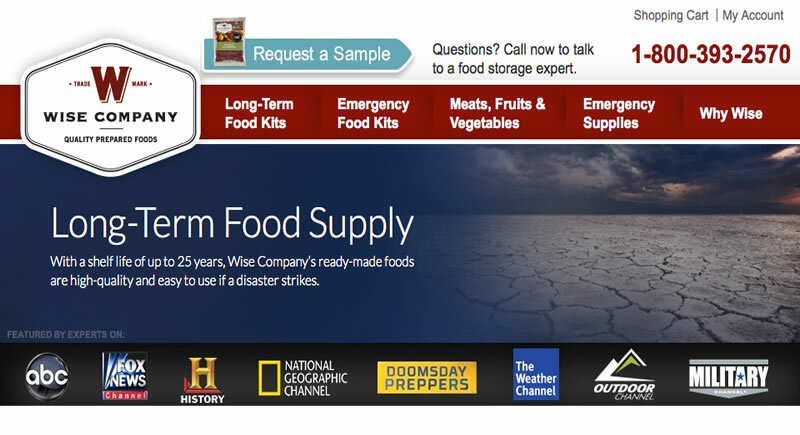 Prepare bug out bags for your home, office and vehicle and secure a short term emergency food supply. 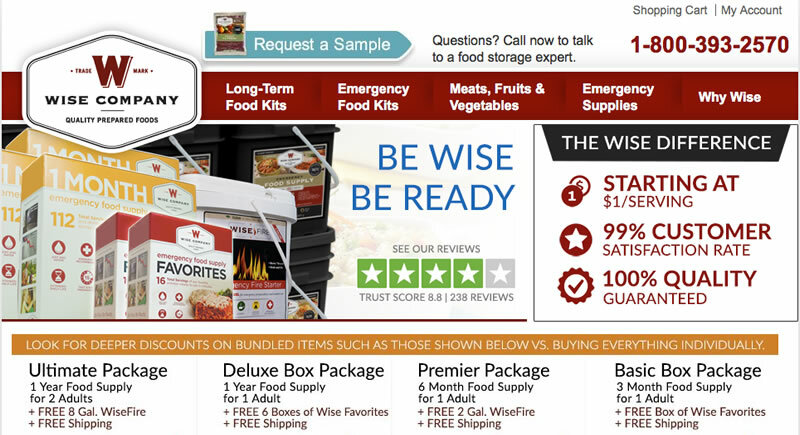 Buy survival guides and books (there are plenty available online for immediate digital download) that do all the planning for you. Tomorrow, tonight or only minutes from reading this, what if you were thrown into a similar situation? Pray for the best, but prepare for the worst, always.